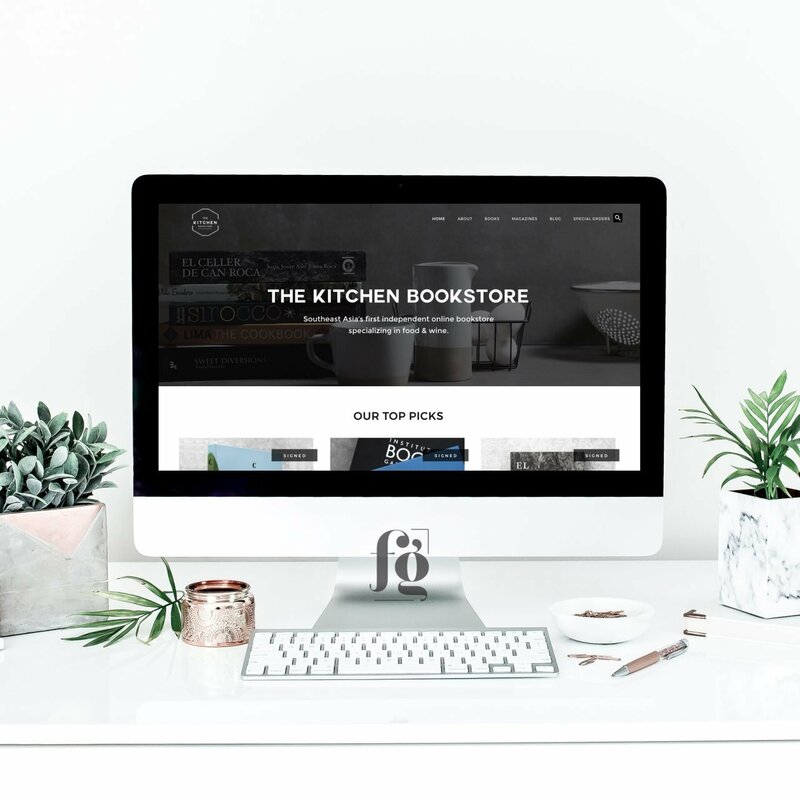 One of the most extensive e-commerce websites I’ve ever developed was for The Kitchen Bookstore. They approached me some months ago to completely overhaul their e-commerce website, which wasn’t working the way they wanted. The layout was all over the place, and some functions just didn’t work. They wanted something more modern, mobile-responsive, and could support all the features they want in the site. I was so happy when they gave me free rein to fix their brand strategy as well. They already have a nice logo, so all we did was extend the creative direction to the website, their product photography, and later on, their Instagram account. 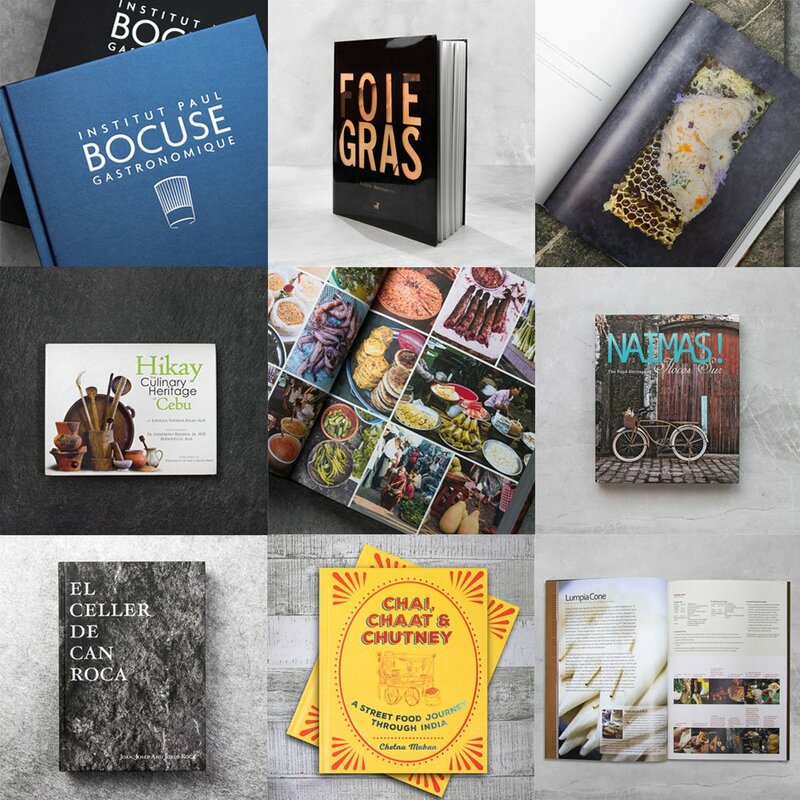 The Kitchen Bookstore is an independent, online bookstore specializing in books on food and wine. It is owned by two very enterprising guys who love food, and love to collect books. 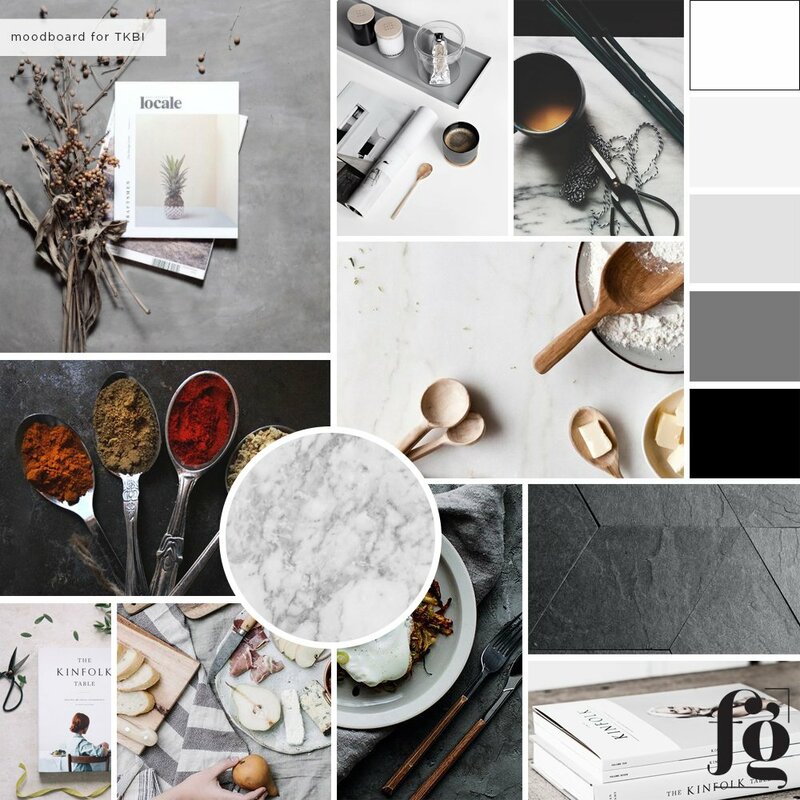 The brand colors are black, white, and grey, with lots of subtle kitchen-related textures and surfaces. They were thankfully willing to invest in professional product photography, so I helped them search for the perfect photographers who can given them the look we had in mind. Enter the amazing Jafe Enriquez and Kitty Bunag, both photographers who also do product styling. We sent them the moodboard, and assigned Kitty to do the banner shots, and Jafe to do the product shots. Both of them did such a wonderful job! We couldn’t be happier with the outcome! We used these amazing styled shots for the homepage banners and page headers. Jafe’s product shots are also on point. They show off the books spectacularly, and make browsing the website more interesting. No boring book covers with white backgrounds here. Each one is a work of art. We included some photos of inside pages as well, so viewers can see how they look. The guys behind the bookstore even bought their own tiles to be used for the backgrounds! 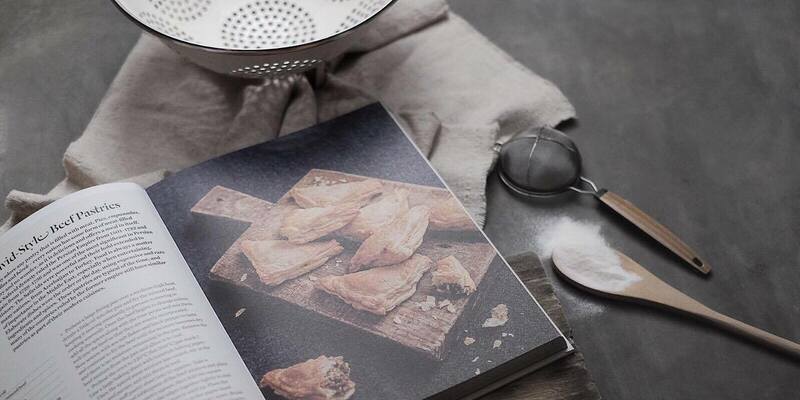 That way they can ensure that all their product shots will have a consistent look. All of these nicely came together for the website. It was a truly collaborative project, and I couldn’t be more proud of everyone involved! The clients deserve an A+ for their enthusiastic cooperation and willingness to completely redo everything, including their Instagram strategy (which, by the way, looks just as amazing as their website). 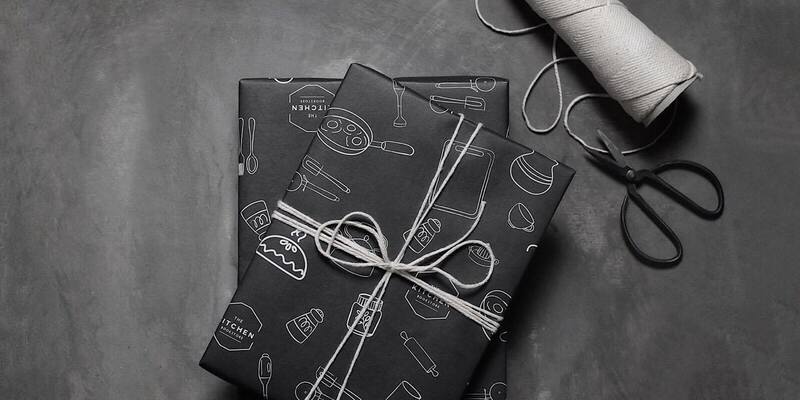 The Kitchen Bookstore’s site has a very clean, modern look, so that the focus will be the products. 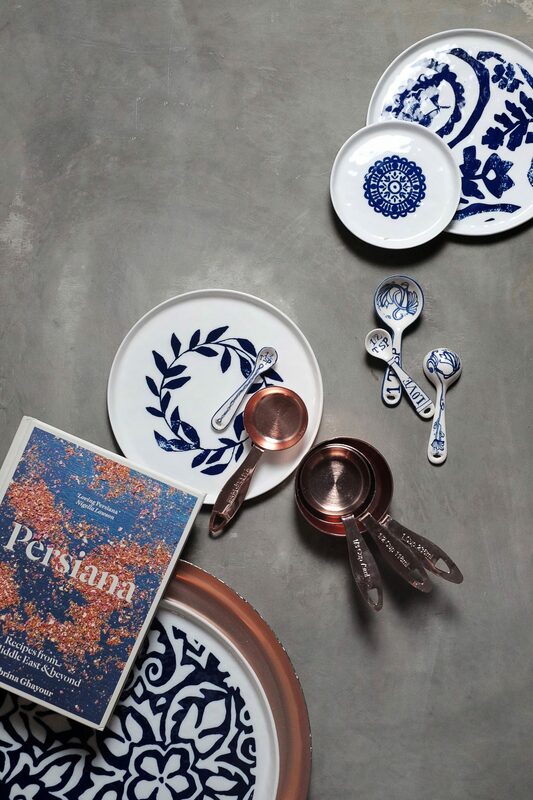 (The product shots already say volumes, there was no need to embellish them.) They asked for so many custom features for the e-commerce setup, but I’m not going to bore you by listing them all down. Basically, we made sure that the website is easy to use, and pleasant to look at. It is, of course, mobile responsive, and built on the Genesis Framework. Do check it out! They have an amazing selection of books, in case you’re interested. Most pages have header banners behind the page titles. When you scroll up, the banner minimizes into a much thinner black background that stays fixed to the top of the page for easier navigation. There are a lot of custom features, like support for subtitles and authors in separate divs, special ribbons for signed books, customizable product information, and a lot more. This project was truly a team effort, and I couldn’t be more proud of everyone who contributed to it!